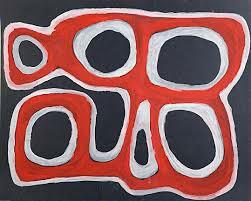 Bedford was born in the East Kimberley around 1922 at a property which gave him his surname.Bedford was familiar with body-painting as a young man. 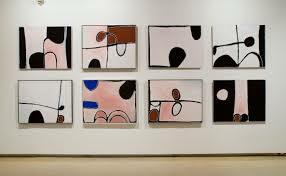 He commenced painting on canvas in around 1998, together with other artists from the Warmun / Turkey Creek locality, and encouraged by former gallerist Tony Oliver. Bedford was one several artists who own Jirrawun Arts, a company established to assist the development and sale of works by indigenous artists from parts of the Kimberley.Bedford's painting is loosely representational of landscape, and was influenced by the work of Rover Thomas. 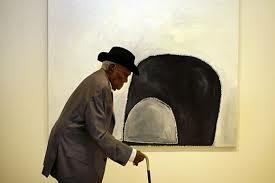 Although, like much of central and western desert art, it is strongly influenced by traditional techniques as an iconography, it also addresses black-white relationships and historical events in his country.